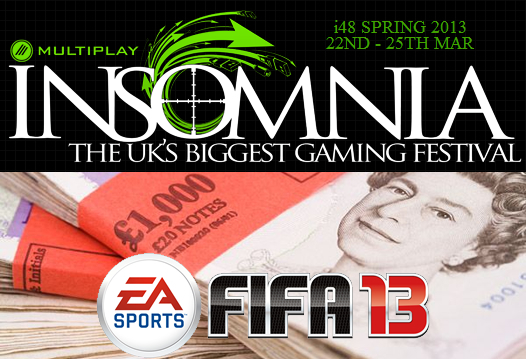 2013 is here and it’s time to start thinking about eSports in the year ahead with Insomnia48 not actually that far away (10 weeks!). Our partners at Multiplay UK wanted to start pushing out some more blog style content to you guys from the eSports department at Multiplay towers* so you can see some of the reasoning behind some of the many hundreds of choices they make regarding rule-sets, schedules and other tournament details. So here is our good friend, Matt ‘Kharne’ Macdonald writing his first eSports blog for the Insomnia community. Check out all the details on the above tournaments and Matt’s first blog here. You don’t have to be a professional gamer to enjoy these tournaments. Signups are open for the CS:GO cup here, League of Legends cup here and the Black Ops 2 cup here. 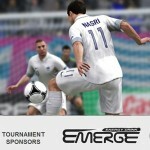 FIFA13 will be sign ups during the event as usual, and SC2 we have more to announce in the coming weeks. Make sure you get yourself or your team registered – fun, fame and fortune awaits many. * The Multiplay offices may or may not actually be based in a tower or towers.